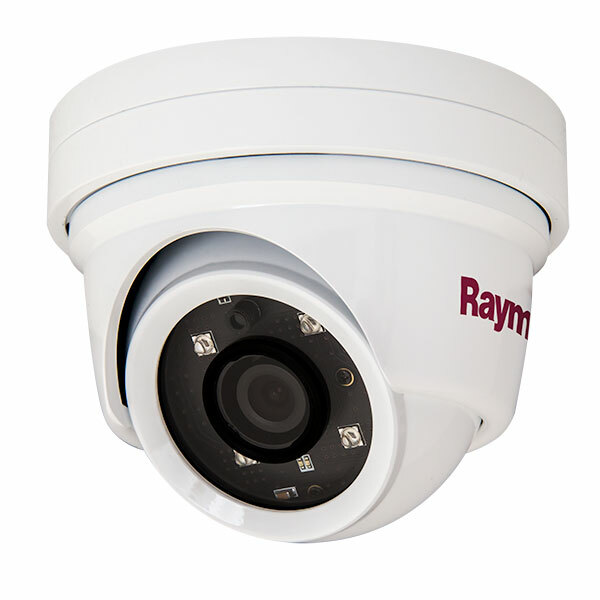 Ruggedised, High Definition, Day and Night network dome video camera suitable for above or below deck applications. Dome design provides all round selected viability whilst the small frame size allows for rapid installation. Stylised to blend in with your boat’s aesthetic design. Ruggedised, High Definition, Day and Night network dome video camera suitable for above or below deck applications. Dome design provides all round selected viability whilst the small frame size allows for rapid installation. Stylised to blend in with your boat’s aesthetic design.